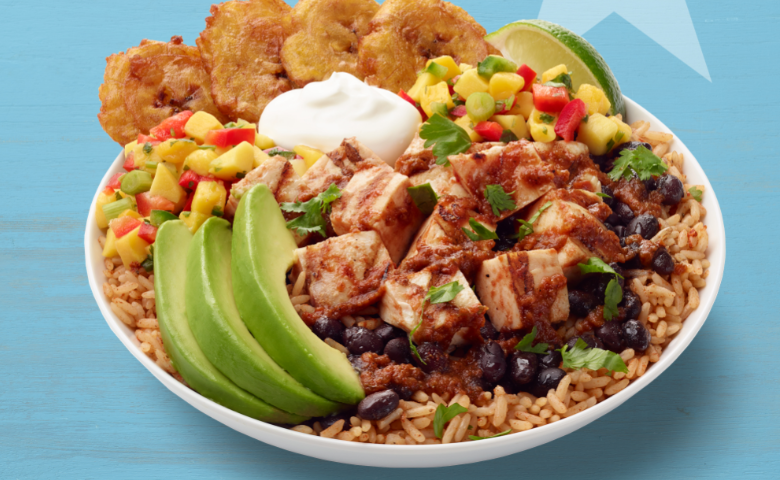 California Tortilla likes to get its customers involved in the menu. Its latest contest, named the Elito 8, invited customers to vote on which previously offered time-limited menu item should be brought back. 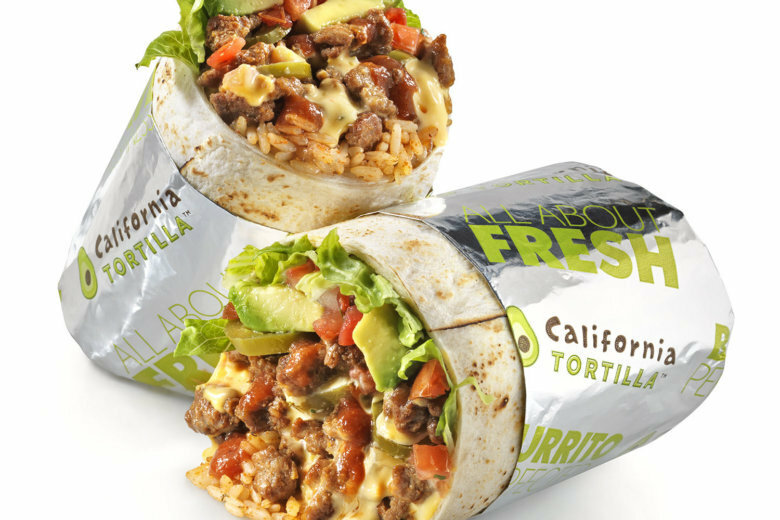 Potomac, Maryland-based California Tortilla’s latest limited-time menu item is the Taco Tornado Burrito, a cheeseburger/burrito mash-up that was named by a customer. 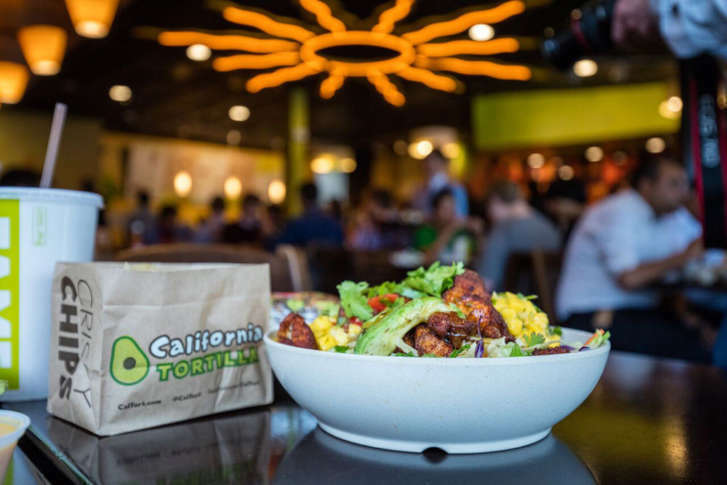 Potomac-based California Tortilla is continuing its expansion outside of the Mid-Atlantic region and plans to double the number of its restaurants in the next three years. California Tortilla in Courthouse will be offering free burritos to customers on Thursday to celebrate a transition to a new franchise owner.